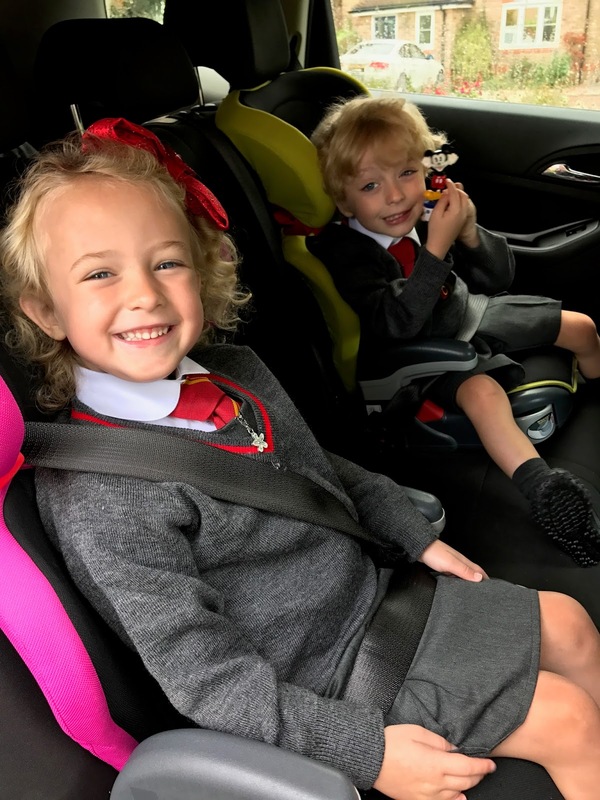 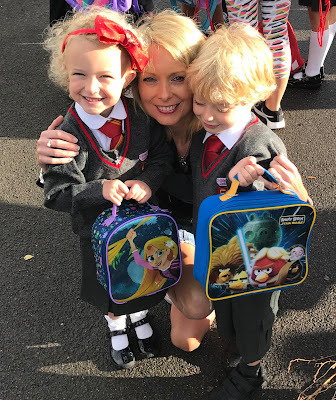 A week ago today my babies started school. 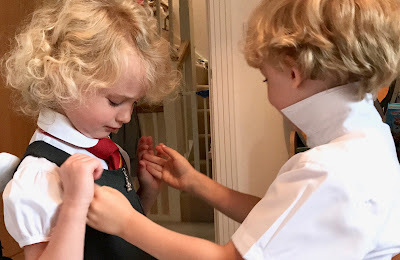 When I look at them in their little uniforms they seem too small to be making that leap to "big school" but they are so ready for this next stage (I may not be but they are). They can't wait to learn, they love the fact they now get to wear the same uniform as their big brother and have their very own book bags not to mention the awesome pirate ship which they now get to play on everyday. 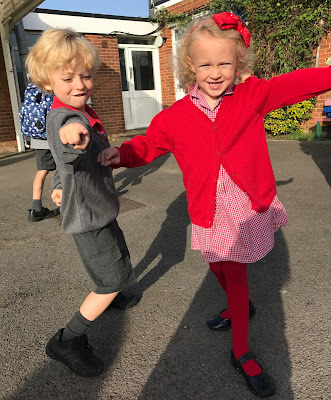 Thankfully it has been a very easy transition from the Nursery next door to their classroom so apart from being tired they have settled in really well. I do think the fact they are twins has helped, they have each other and if one has a little wobble they always have their twin to rely on. 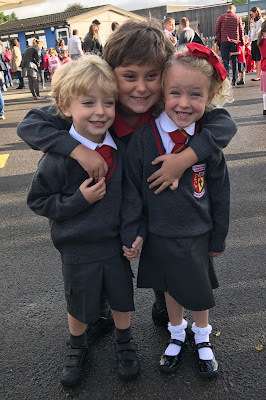 I shall look forward to seeing how they get on and the differences we start to see between them when it comes to learning and development over the next year. 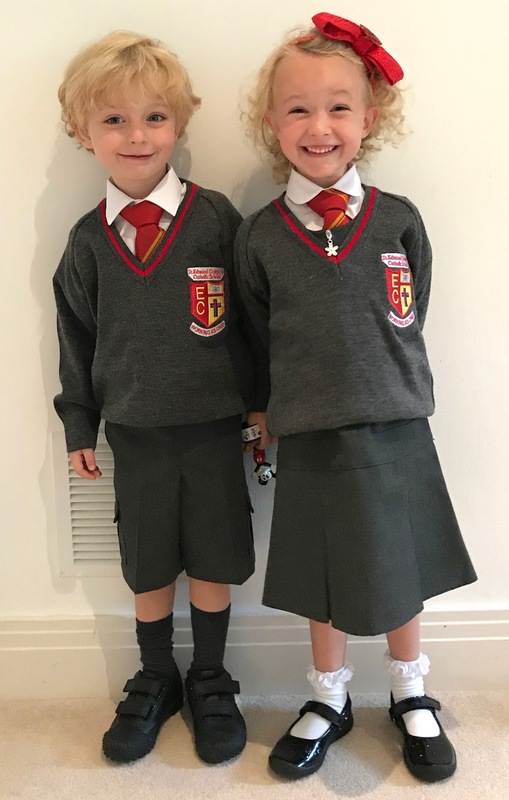 A start of a new and exciting adventure for my Twinkies.